Another quick and easy way to power devices while you ride. Featuring a 17 in. 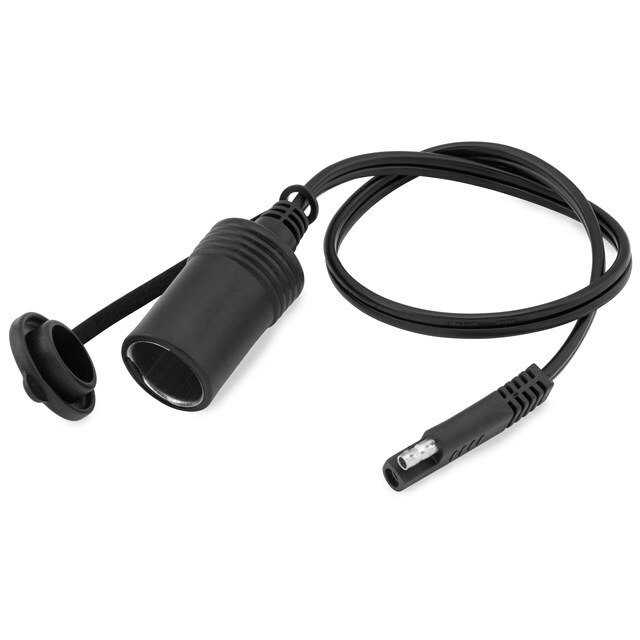 cord length with polarized SAE plug, this power port socket has a rubber moisture/dust cover and a rating of 7.5-Amp.